Finish Coaters can be used individually or in conjunction with each other on separate floors to increase the flexibility and speed of color changes. 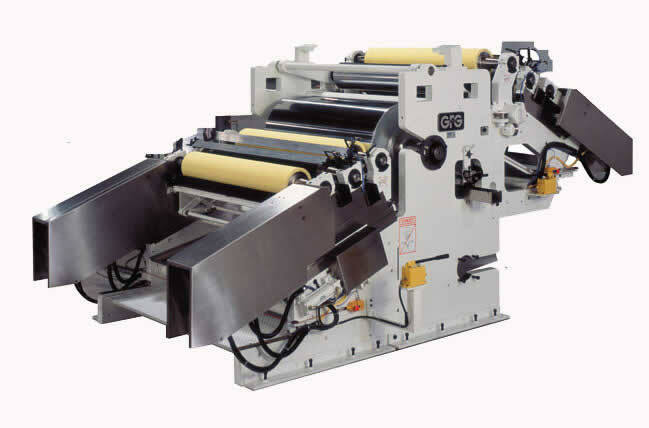 The configuration can include an S-Type Finish Coater and a T-Type Finish Coater. The addition of the Computerized Coating Head Control System allows for roll position and force to be automatically adjusted and controlled.